Many are put off by the idea of replaying last years Grand Theft Auto V simply because it’s now on the Xbox One and Playstation 4. I fully understand most gamers wanting to dive into new experiences instead of playing an old game with a graphics boost. 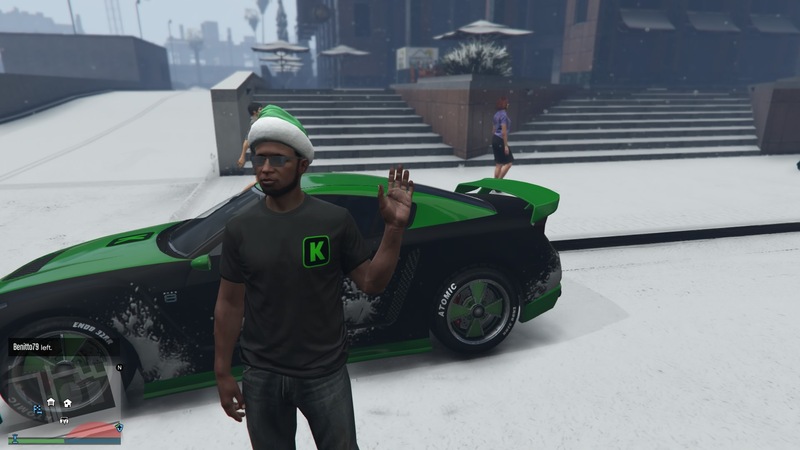 However, me and my fellow Koalitioner James Kennedy never forgot that GTA Online was actually a pretty good idea, it was just held back slightly by last gen limitations. So now that it’s out on the PS4 we’ve been playing it pretty regularly, and I’ve found that it’s an extremely underrated experience. 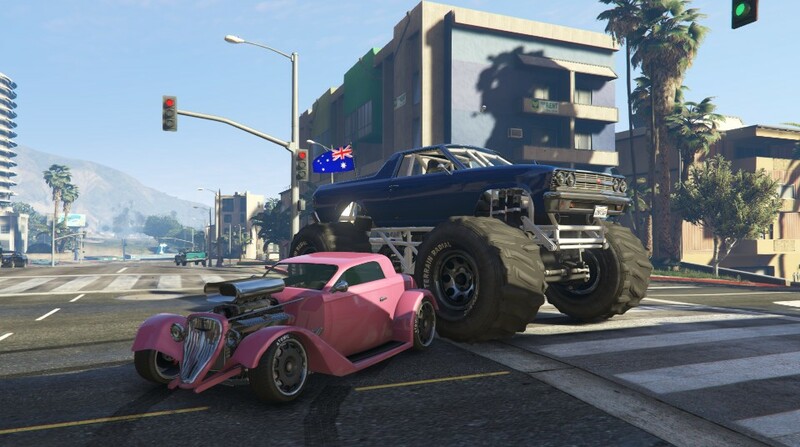 There’s tons of fun to be had on GTA Online if you play with your friends (as with many multi-player experiences). 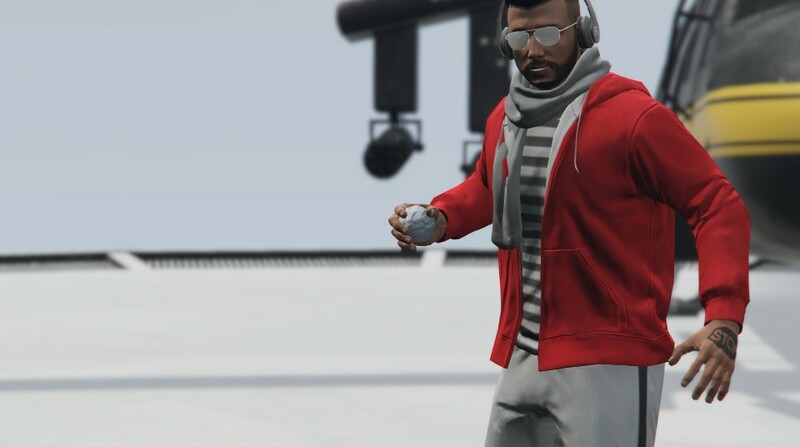 So here’s 8 reasons why you shouldn’t let GTA Online pass you by. Captured by WildWoly from Rockstar Social Club. 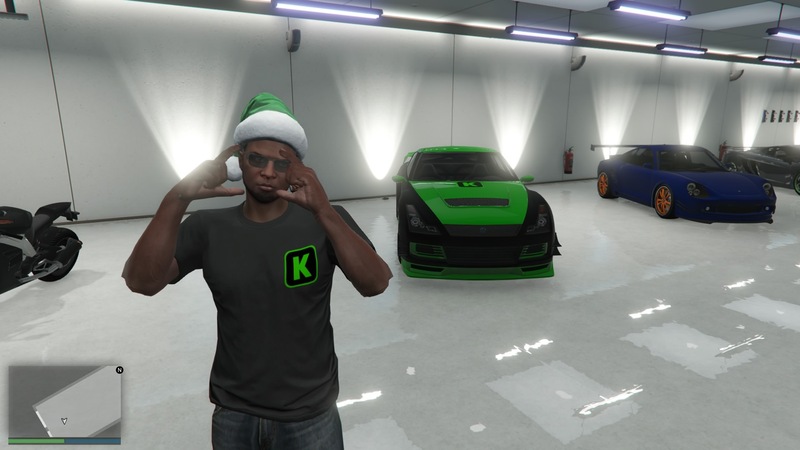 Even though it can be a huge time waster, there’s nothing quite like finishing a mission and blowing your earnings on some new upgrades for your car. When it comes to massively multi-player games, standing out is important, and I have to confess that I’m vain when it comes to GTA Online. Thankfully there’s plenty of cosmetic stuff to spend your cash on, and it never feels like you’ll run out of things to buy, especially considering certain things don’t unlock until you reach a certain rank, or until you’ve fulfilled a specific quota. GTA Online is designed to make you feel rewarded for the time you put in, but also to keep giving you something else to work for. One thing I really like about the GTA Online missions is that they’re so varied. You’ll get your super simple ones, but then you’ll also get ones where pre-planning and teamwork is mandatory. I’ve found myself communicating a plan of attack with my buddy James Kennedy more than I have in any other online game recently. The more advanced missions consist of much more than just driving and shooting waves of enemies. Strategy and planning adds another element to the game, and it feels satisfying when you see your plan actually work. I recommend using party chat whenever possible when playing the tougher missions. When I used to play the game last year on the Playstation 3, I remember it taking sometimes up to twenty minutes just to get into the same session as my friends. First the game has to load up, then you get invited to a new session and it has to load you into into there, then you have to be loaded into missions. It seemed as if I spent more time on loading screens than actually playing. Thankfully it’s much less painful now. Sure the loading screens are still lengthy, but it’s much less hassle to join up with multiple friends in game on Playstation 4, and I assume it’s the same on the Xbox One. The next-gen version of GTA Online can accommodate up to thirty players in one session. Making free-roam even more unpredictable. You never know who you’ll come across, whether it’s a heckler or a new friend. Generally people just go about their business, but it leaves an uncanny feeling not knowing what to expect from other players. And the more players there are, the more endless the possibilities are. This also leaves the possibility for some gigantic game nights, which is something we’d like to explore in the future here at The Koalition. Rockstar did a great job implementing their Social Club features, and that’s still there to this day. But with the new consoles it’s even easier to share fun moments with your friends. The fact that you no longer need to pull out your virtual phone to take a photo means you can capture moments you couldn’t previously. There’s also the fact you can now easily share videos and stream your gameplay. Grand Theft Auto is such an unpredictable game, so being able to capture crazy moments so easily is perfect. With up to thirty people in a session, it leaves plenty of room for heckling. But the great thing about GTA Online is that the odds are easily evened. Getting payback on other players is achievable, because no matter what rank you are, nobody is less vulnerable than you. Sure they may have better guns, but the tide can be turned in many creative ways. 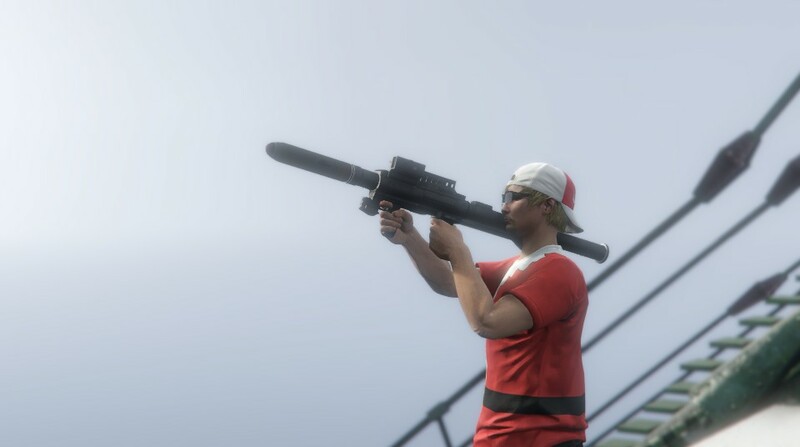 Los Santos and everything in it is at your disposal, so think of all the military grade weapons you can get a hold of. If worst comes to worse then you can simply put a bounty on their heads. 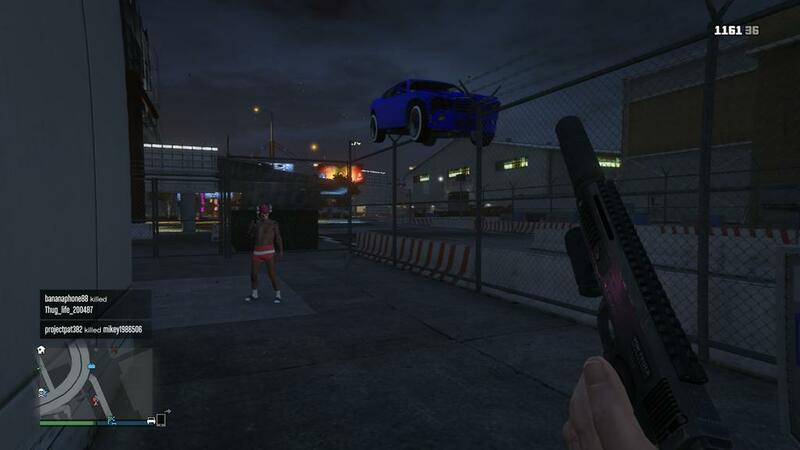 Rockstar have done a great job at updating GTA Online with new content during real life occasions. 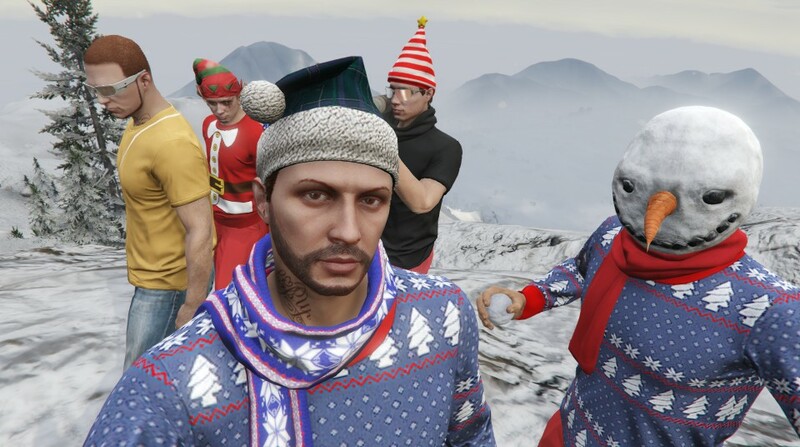 Not only has there been special weapons and vehicle upgrades added, but for Christmas there’s house decorations, a selection of Christmas clothes (all free) and it’s even snowing today in Los Santos. What makes this even better is the fact that the snow actually gets on your vehicle (as shown above). It’s these little touches that matter, and it shows Rockstar’s dedication to the game. I can already see the comments. “Heists should have been in there a year ago”, “I can’t believe that’s not in there yet.” Sure, Rockstar has kept us waiting way too long for online heists. 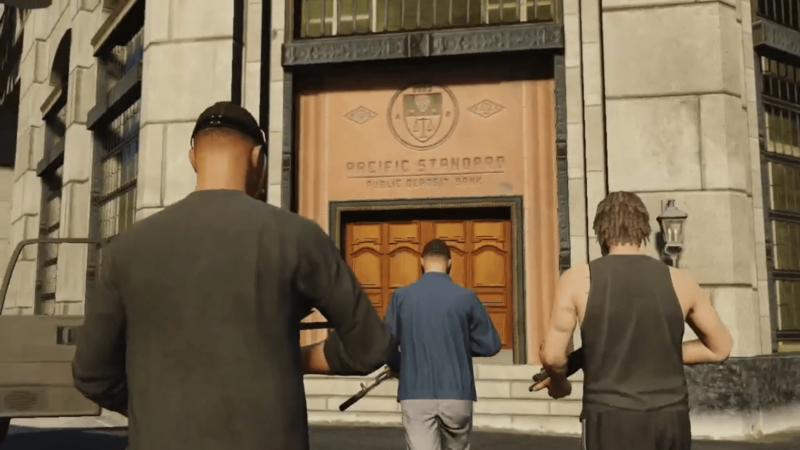 But the recent heists trailer is proof that we’re not too far off from getting it now. I was one of those people complaining about the lack of heists too, but thinking about it, I’m actually glad that Rockstar waited until the game re-launched and was more stable before adding the feature. There’s now less room for them to completely drop the ball and release it broken. I’m sure heists will be with us in early 2015, but you never know with Rockstar, so keep checking back here for updates. Are You Playing GTA Online? By now I hope to have sparked at least a few peoples interest in GTA Online. I’ve noticed many people purchased the next-gen version of the game but still refuse to play it. But Mr. Kennedy and I are confident that anyone who hops into a game with us is in for exciting times. Feel free to hit me up on PSN at username SwiffEpics if you’d like to get in on the action. Also let us know your reasons for either playing or not playing GTA Online.